Kicking stash and taking skeins! Well, this is a great way to start 2016! Tristania is LIVE! 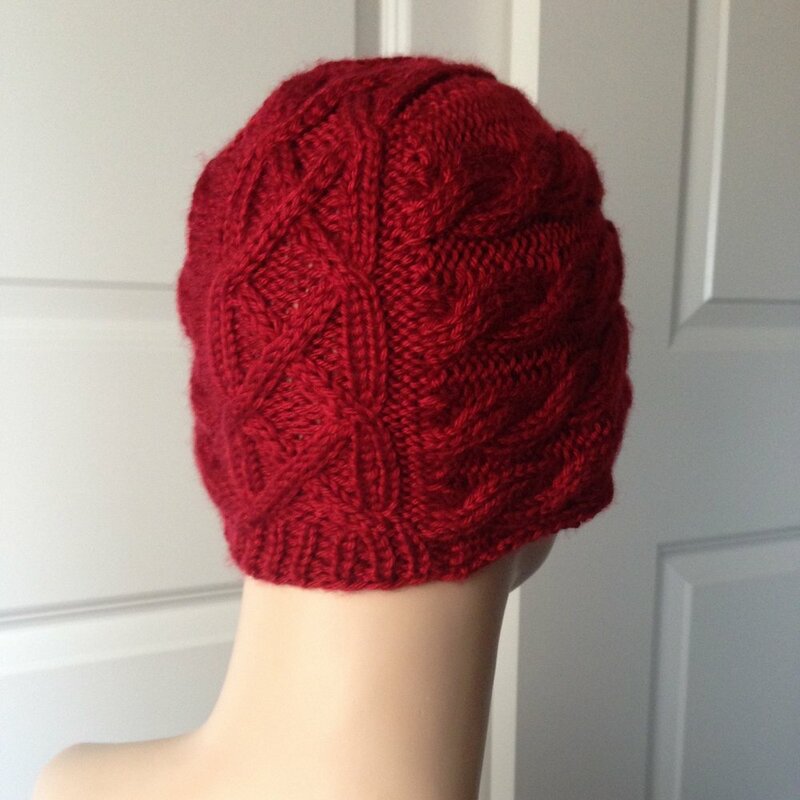 This has been a little bit different for me, as I used test knitters for the first time. I have to say, designers get WAY more out of this than the knitters do, but that is my opinion! There is a wonderful community of people out there willing to use their time and materials to help you flush out the kinks in your work and they do so while fulfilling your deadlines and requirements. I had a lovely experience with my first group of testers and hope to continue the relationship with each of them. Working with Forbidden Woolery's Pride Lace yarn provided a fantastic introduction to working with lace weight yarns and gave a me a real appreciation for just the right touch of sparkle! 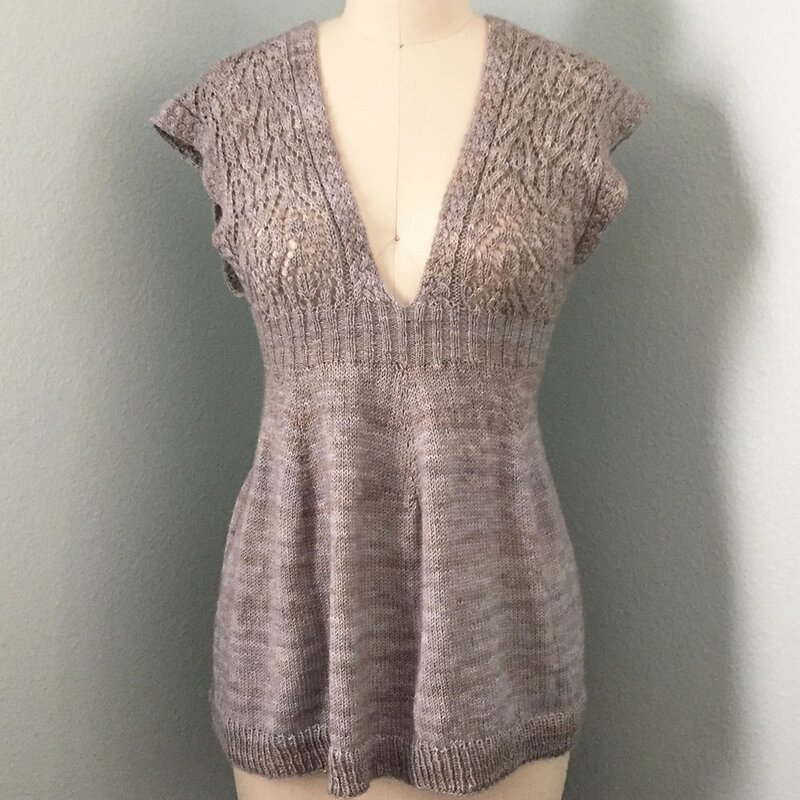 I originally purchased a few skeins of the color, "Smoke Signal," which appears to be discontinued, at the Vogue Knitting LIVE 2015 event in Pasadena, CA. I was pregnant with Tristan at the time and walked many circles through the exhibitors' hall trying to get the circulation in my legs going. Not fun. It WAS fun, however, to keep coming back to the same two booths: Forbidden Woolery (FW) and Slipped Stitch Studios. LeAnn, of FW, was awesome to chat with and her color stories just kept drawing me in. She has a true talent for dyeing and her use of a thin, sparkly strand among the wool is just enough to make it special but not too much to make it in-your-face. Knitting with Pride Lace for my Tristania sample, in particular, showed how effortlessly the delicate variegation of the yarn comes together in the fabric. You can really see the depth and character of the yarn in my sample photos and I believe that is one reason why people respond well to this pattern. I would be remiss not to mention Slipped Stitch Studios (SSS), as they are my new obsession in knitting bags! After a less than ideal customer service experience with Jordana Paige bags, I hadn't really looked for new ones. Honestly, though, every time I encounter an SSS bag in stores, they basically punch me in the face until I submit and take one home with me. I suppose that is the best way to earn a customer...submission in the face of product lust. It's simply a bonus that the items are well made, well designed, and endlessly practical! The Star Trek version of her tote is actually my diaper bag for the time being. And it's awesome for that purpose. And it's just plain awesome. Have you SEEN the fabric?? Oh hey - if you're reading this close to the time I'm publishing this post, check out the new SSS needle organization bag! "Go Crafty," I think it's called. On preorder now...which fabric to choose?? AHHH!!! SO! In other news...I've started a Ravelry group called "Stitchin' with Scalzo." It is an online community where people who use my patterns can come for pattern support, new information on my upcoming releases, expanded style notes for patterns as they arise, deals on patterns, and the opportunity to show off your finished projects! Come join the fun! Next up from me: Scarfies? 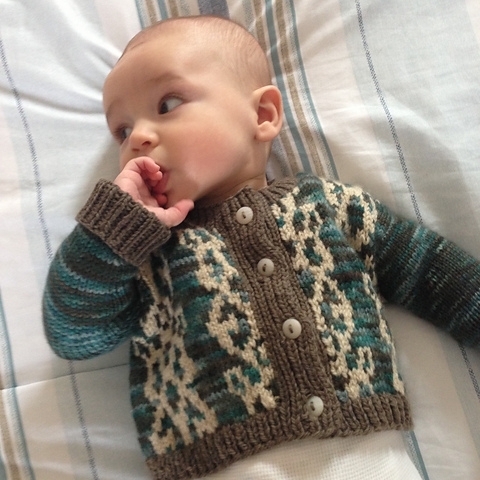 I am sizing my Fourth and Colors patterns up to include children and adults, but need a better name. "Scarfigans" has been used for several other things on the internet, so I don't want to get my pattern confused with others, but it is a perfect name for it. I'm sure, however, I can come up with something new! Any ideas?